Mill Heat - Mill International designs, produces and markets designer indoor and outdoor heaters. Heating Has Never Looked As Good. We Design Products Just For You. 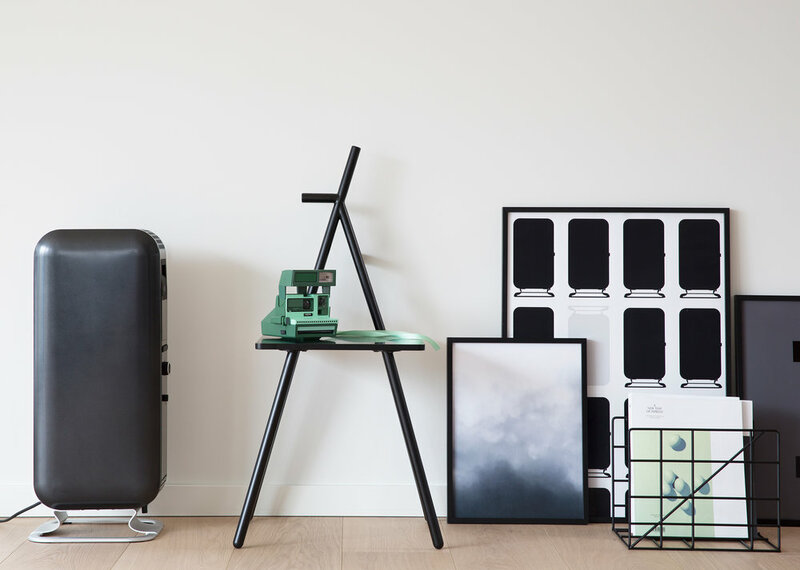 Design by Mill in Norway. OIL FILLED RADIATORS HAVE NEVER LOOKED BETTER with MILL HEAT BOOST TECHNOLOGY INSIDE. 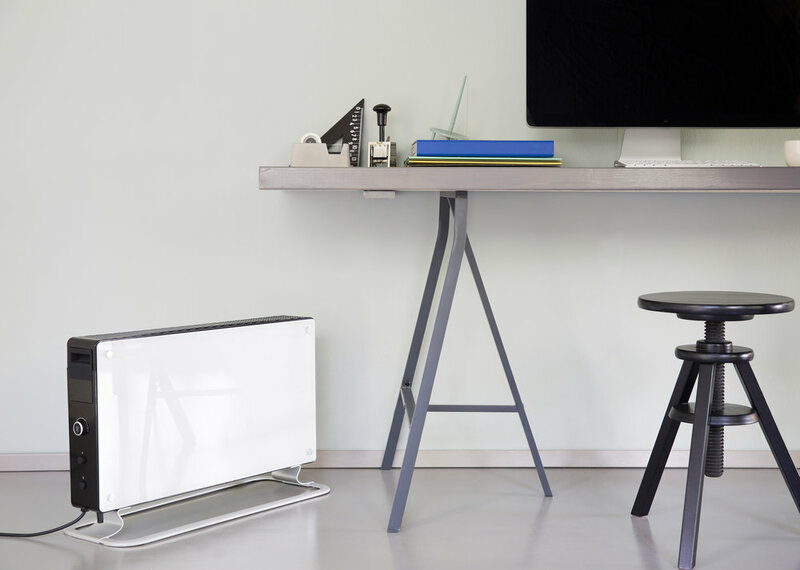 Mill Oil is an innovative oil filled radiator with the most modern technology. It has an elegant design that can make any place look astonishing. Mill Oil boost the heat distribution to a great extent and provides a comfortable warm environment. In addition it does not dry the air. TAG US IN YOUR PICS FOR A CHANCE TO WIN EXCITING MILL PRODUCTS! Keep up to date with everything Mill Heat! ‘HYGGE’ IS A NORWEGIAN AND DANISH WORD THAT HAS BEEN EMBRACED BY CULTURES OUTSIDE THE NORDICS IN RECENT YEARS. THE WORD ‘HYGGE’ IS OFTEN USED TO EXPRESS A MOOD OF COZINESS, FEELING OF WELLNESS AND CONTENTMENT. MILL IS ALL ABOUT ‘HYGGE’ AND THE NORDIC LIFESTYLE. WE WANT OUR CUSTOMERS TO HAVE A COZY, WARM AND COMFORTABLE HOME REGARDLESS OF THE FREEZING TEMPERATURES OUTSIDE. Make your home's exterior just as beautiful as the interior with this stunning patio heater! Mill infrared patio heater 1500W with a carbon heating element. This stunning and unique patio heater is formed as an elegant lamp and will naturally blend in with your home's exterior. The patio heater is mounted to the roof with an adjustable cable and will look especially stylish over a dining table or lounge-area. Comes with a remote control with 2 heat settings (750/1500W). The product has a carbon heating element that gives a comfortable heat, and a soft and pleasant light compared to traditional patio heaters that tend to have a red glare. Can be used on most fuses and minimum 10A. The product is weather resistant and is IP25 approved. Make your home's exterior just as beautiful as the interior with this stunning patio heater from Mill in a unique and modern design!